“Andy Irons: Kissed By God” is a documentary that explores the life of professional surfer Andy Irons, who died in 2010 at age 32. It will be screened Thursday only at Animas City Theatre. Professional surfer Andy Irons seemed to have everything going for him: multiple championship titles, money and fame. But he was also battling mental illness and an opioid addiction. He died in 2010 at the age of 32. 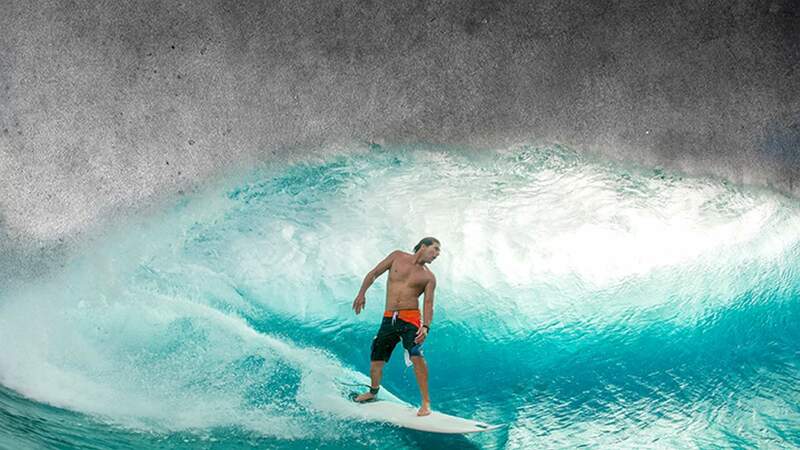 On Thursday, Animas City Theatre will be screening the documentary “Andy Irons: Kissed By God,” which looks at Irons’ life and includes interviews from the people who knew and loved him. Fann said there were a lot of questions after Irons’ death, and, through the project, people who knew him were able to tell their stories about Irons, and perhaps even find healing in the process. Fann said Todd Jones and Steve Jones, the film’s directors, had gotten to know Irons over the years as he visited Jackson, Wyoming, to snowboard and through shooting various surfing film and TV projects with him. For those on the outside, Fann said, it seemed Irons had it all: success at the highest level of surfing, financial stability and basically, living the dream life of traveling, surfing and competing. While “Kissed By God” is the story of one man’s life, Fann said the film tackles bigger issues. When: 5:30 and 8 p.m. Thursday. Tickets: $10 general admission, $9 students/seniors/military.